Oriel will be hosting a tour and dinner for Orielenses on Friday, 22nd February 2019 at Old Trafford, the Home of Manchester United. Orielensis and Manchester United CFO Cliff Baty (1988) and TV presenter Rachel Riley (2004) will be our speakers for the evening. We do hope that Old Trafford will prove to be an exciting choice of venue! You are more than welcome to bring guest(s) to the occasion, please choose the appropriate amount of tickets when booking. Cliff has also kindly offered to donate 2x general admission tickets to the Manchester United vs Liverpool game taking place on Sunday, 24th February 2019 at 14:05, as well as other merchandise, which will be raffled at the dinner. Everyone at the Dinner will automatically receive a raffle ticket. The stadium boasts 5000 parking spaces, so those wishing to travel by car will be able to park for the duration of the event free of charge. 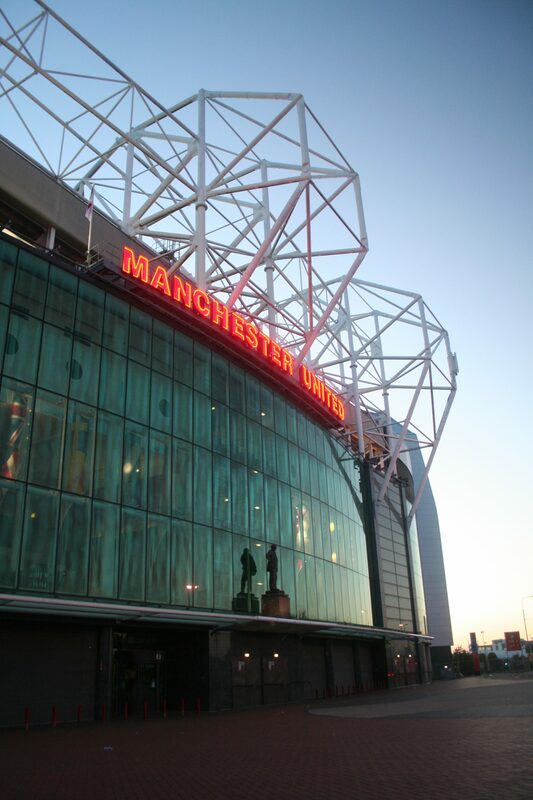 Old Trafford is only 2 miles from Manchester City Centre and a short walk from the stunning waterfront location of Salford Quays, so those wishing to book overnight accommodation will have plenty of options. To see a list of suggested hotel please click here. The nearest train station will be Old Trafford (please be aware that Manchester United Football Ground station is only open on match days). There is also the nearby metro station Exchange Quay. For full details on getting to the stadium, please click here.